Gorillaz has a new album out Humanz and the British band is working on a new animated TV show that could come as early as this year. 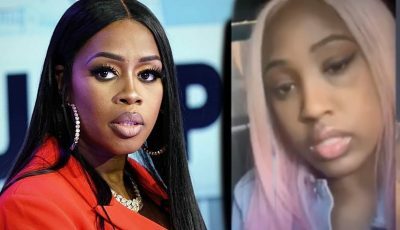 Since 2011, the group was thought to have broken up but over the last couple of weeks they have been promoting the new album and last night they finally released it across all streaming platforms. 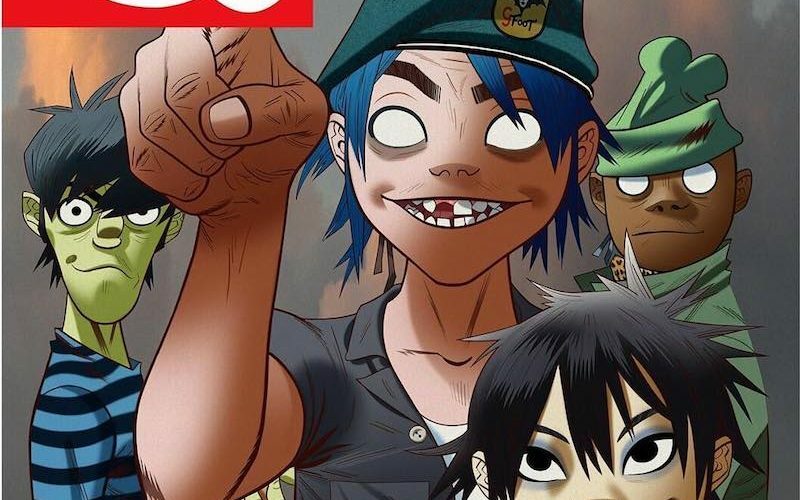 But it seems music is not the only thing on their mind as the four animated characters of 2D, Murdoc Niccals, Noodle, and Russel Hobbs could be heading to your TV screen, Pitchfork reported. The group has a 10-episode TV show that is currently in development and Animator Hewlett is the mastermind behind the project. Not much details about the show is available, but we do know that it’s currently in production. Some time in the past, Gorillaz was rumored to be in talks that they are in talks with DreamWorks for an animated film, but the company didn’t go forward with it because it was too dark. This new project could be an adaptation from the planned film.